Look out for GardenWise‘s J. Mark White on HGTV’s “Curb Appeal” today. This episode, featuring Mark’s real life clients, Matt and Chris, was a lot of fun to shoot. Mark had the chance to bring Matt to the GardenWise Studios to see the different types of flowers and plants that thrive in the Washington, D.C.-area, which is included in the episode. 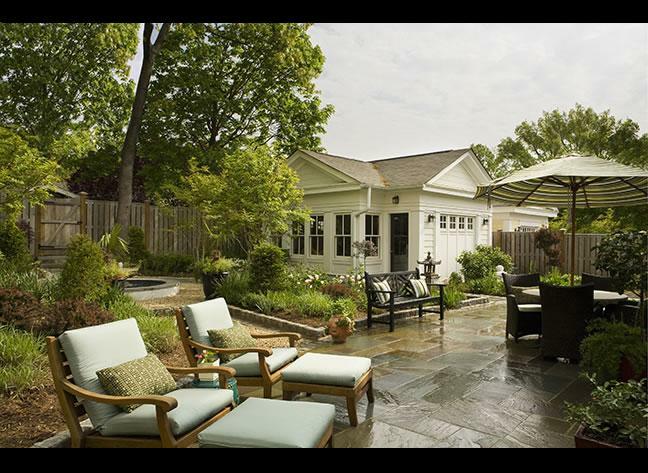 GardenWise created, designed, and installed all of the landscape, hardscape, stonework, garden accents, lighting, and custon ironwork featured in this episode of Curb Appeal. GardenWise, Inc. also owns the rights to design work. Below is Mark’s plan that the GardenWise crews installed, and a before and after picture. Extend the Life of Your Cut Flowers! Summer is a wonderful season to show off the beautiful flowers you’ve grown in your garden. 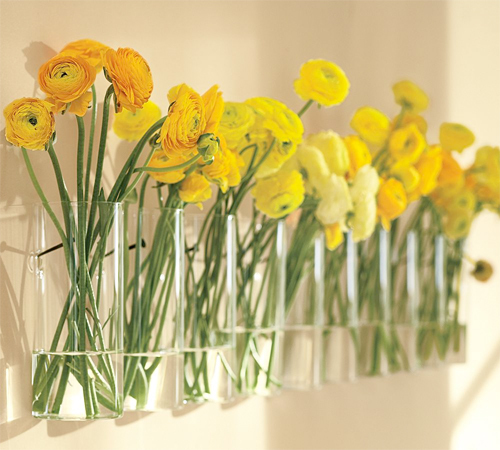 Big bouquets or creative vases filled with freshly cut flowers will brighten any room. After all your hard work planning your summer garden and growing your flowers, their beauty should last as long as possible! 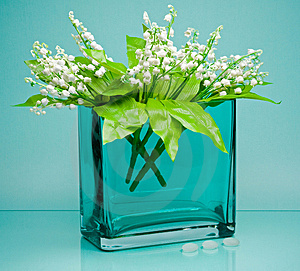 A good first couple of steps is to give your flowers sugar for nourishment, and an acidic ingredient, such as lemon-lime soda or aspirin, to allow your cut flowers to absorb water more easily. Another tip? Add a drop of bleach to the water to prevent bacteria from forming, which will also extend the life of your cut flowers. Rosa ‘America’! Add interest to pergolas, arbors, walls, and other garden structures with this award-winning climbing rose, ‘America’, which features strongly scented coral-pink blooms all summer long. It’s disease resistant, so you can count on it to look good throughout and to the very end of the season. We’ve had several weeks in the DC-area this season where the temperature has exceeded 90 degrees — today it’s 102!! I spent the 4th of July in a shaded area near a pool, and even on a 97 degree sunny day, shelter under a very large umbrella with some strategically placed trees with a group of friends allowed for a pleasant and relaxing day. We even enjoyed a nice breeze or two! I came across this post from Southern Living about Sun Shelters, and thought it would be a perfect post-4th of July post. Below is the umbrella from my own yard, which has provided shelter from many sunny days.